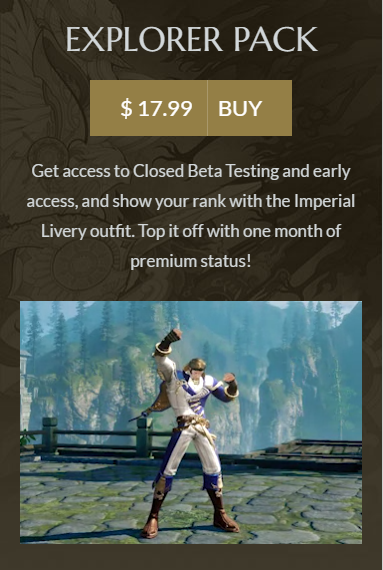 Get access to Closed Beta Testing and early access, and show your rank with the Imperial Livery outfit. Top it off with one month of premium status! Account with it to give you!! 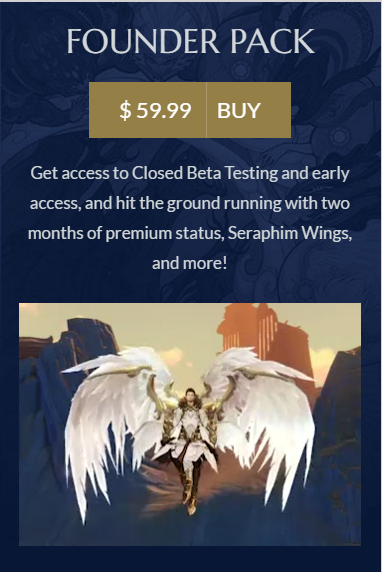 Get access to Closed Beta Testing and early access, and hit the ground running with two months of premium status, Seraphim Wings, and more!